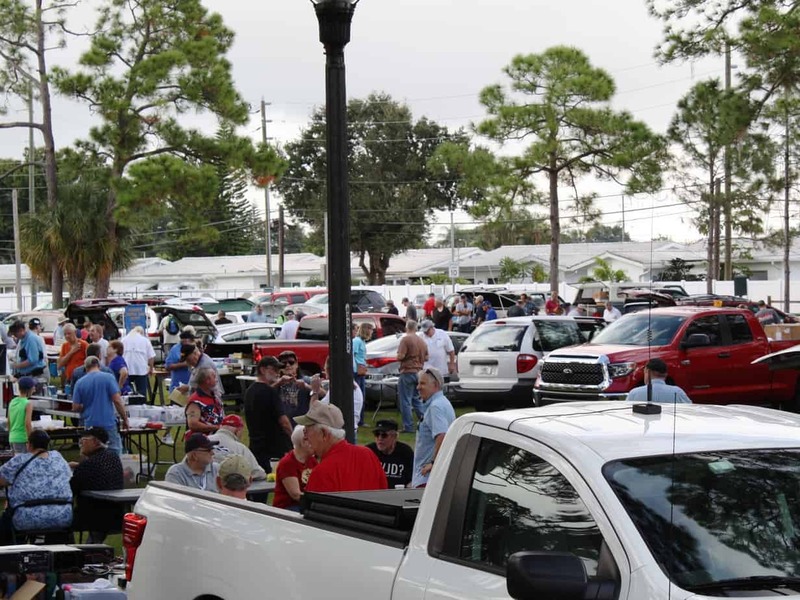 SPARC Fest – The best “Free to exhibitors and attendees” Ham Fest in the Tampa Bay area. SPARC members showed up at Hamcation and for the 12 Noon annual member’s picture. Due to circumstances beyond our control, the Mini-Hamfest scheduled for July 15th has been cancelled. 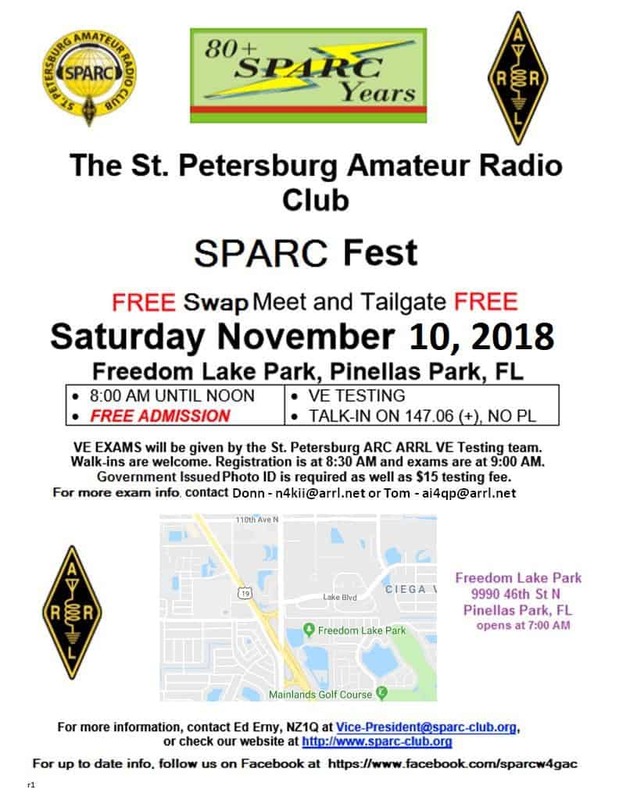 We will reschedule this event as well as making the equipment available at other nearby hamfests. Sorry for any inconvenience.